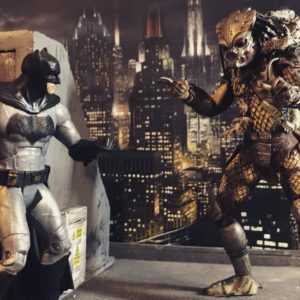 Updates to Plastic Action gallery, checkout the latest! 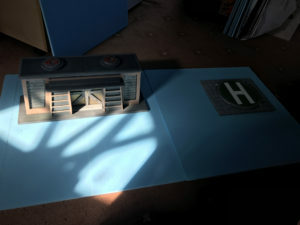 I’ve been busy today with my commission piece, created a helipad and started working on the designs for the terrain tiles. 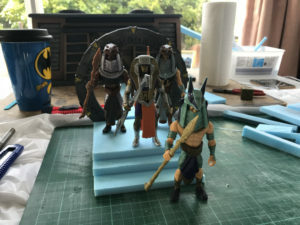 Building and the painting of the Stargate altar is completed. With the G.I. 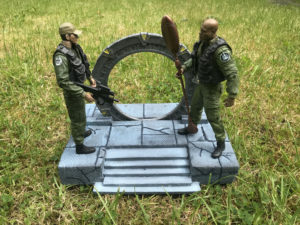 Joe bunker complete, I am taking a small break to build a mini project based from the 1994 Stargate film. 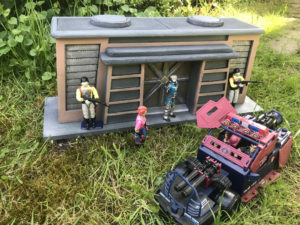 The bunker is now completed, finishing off part 1 of this project.